Andy was born in San Angelo Tx on July 22, 1948 to Cliff and Viola Gaston. He attended school in Sterling City. He was inducted into the Army in April 1969 and served in Viet Nam until Nov 1970. He received the Bronze Star and Purple Heart during his service. 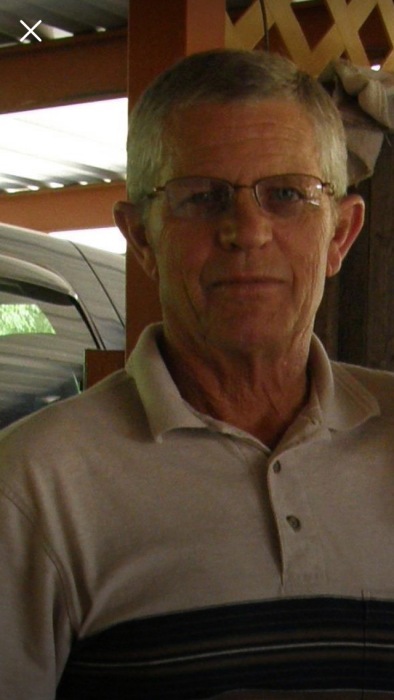 Andy worked in ranching, oil field service and later OTR trucking before retiring in May 2012 due to his health. Of all the titles he ever held, being “Grandpa Gaston” was his favorite! Andy is survived by his wife, Shirley, two daughters: Camie Wilborn and husband Greg of Beaumont; Lynette Britton and husband Carl (Jr.) of Midlothian; three sons, Cliff Gaston and wife Lisa of Waco, Doug Gaston and wife Shelley of Stephenville, and Stacy Alls and wife Kathy of Alvarado. He has 13 grandchildren and 9 great grands. He is also survived by his sisters, Jynette Suggs, Karen Duncan and husband Tim, Kathy Thompson, Dianne Sebastian, Lynese Gentry and husband Earl, and Ramona McNutt and husband David, also two brothers David Gaston and wife Kay and Kenneth Gaston and wife Lynn. Andy was preceded in death by his parents Cliff and Viola Gaston , one sister Beaetta Gaston and three brothers, Kelton Gaston, Calvin Gaston and Van Gaston. Andy leaves behind many who love him as a true friend who never met a stranger and enjoyed visiting with everyone.